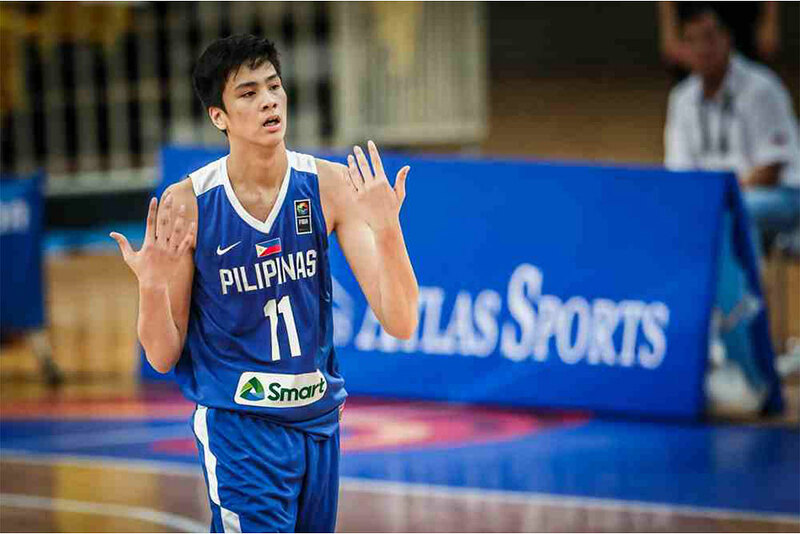 MANILA, Philippines – Kai Sotto has decided to train full time in an effort to pursue his dream of playing in the NBA, the Filipino teenager announced on Monday. In an Instagram post, Sotto said he has made his decision, after completing his duties with Ateneo de Manila High School. "I'll be leaving soon to start training full time. I want to devote the next two to three years to single-mindedly focus on my goal of joining the NBA by 2021 or 2022," Sotto said. 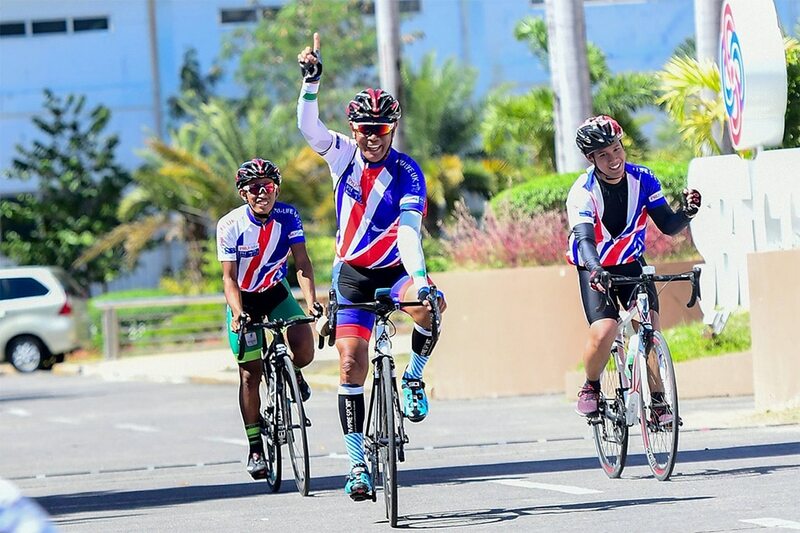 The towering teenager stressed that he thought long and hard about his decision, and vowed that he will "train very hard and sacrifice, and focus in the next few years so that one day soon, you will be very proud of me." "Para po ito sa future ko, ng pamily ko, para sa Batang Gilas, Gilas Pilipinas, at higit sa lahat, para sa bayan," he added. Sotto led the Blue Eaglets to the UAAP Season 80 championship, and was the MVP in Season 81.